Your measurement shouldn’t take much longer than your swing. Wrong, non-reproducible measuring results, repeated measurements due to vague target identification and badly readable dark displays spoil the pleasure of the game. 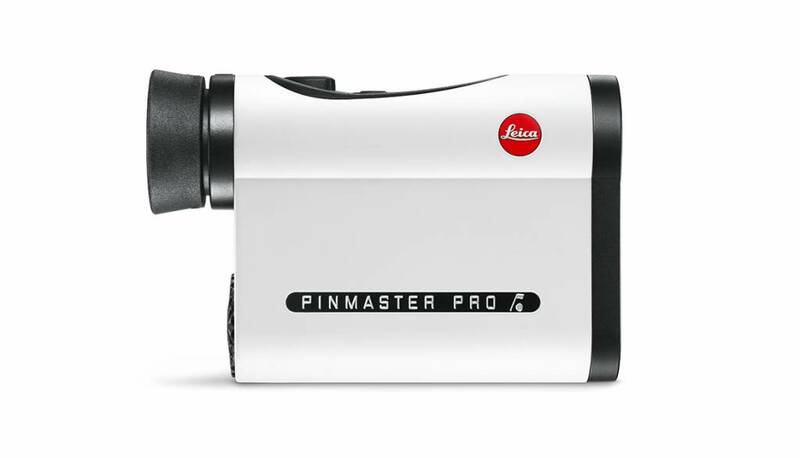 Thanks to the specifically developed Leica First Target Logic the Leica Pinmaster II PRO always hits the right target on a single press of a button: the flag, and not the tree behind it. The Leica Pinmaster family combines more than 100 years of premium optics and 25 years of pioneering achievement in distance determination. This makes these laser rangefinders the perfect tools to hit every green in regulation. 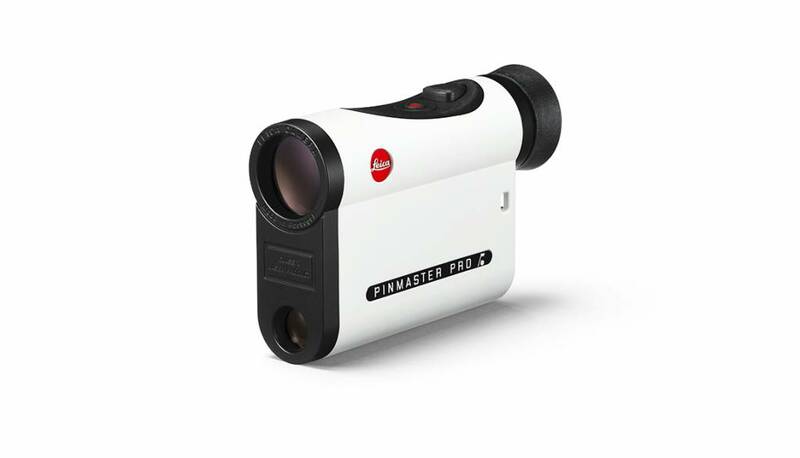 Leica makes use of its position as world market leader in premium compact rangefinding and adapts these skills perfectly to the demands of golf. 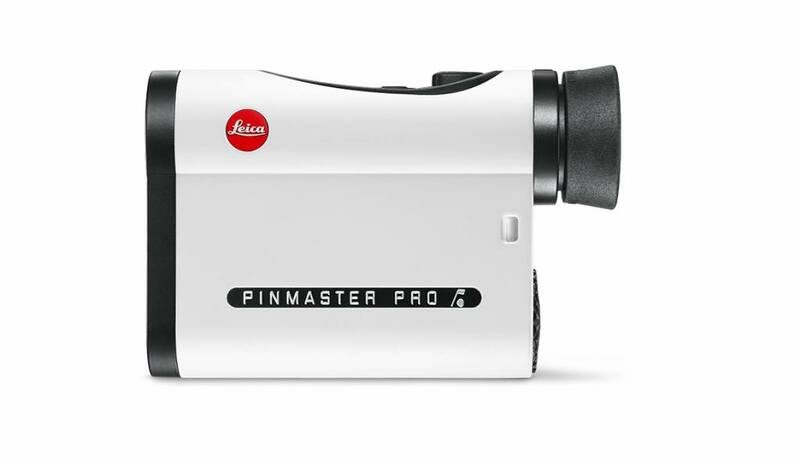 With its magnification factor of 7x and its crystal clear image, the Leica Pinmaster are perfectly adjusted to all the demands on the golf course: the carbon-fibre-reinforced body is so light and compact that the Leica Pinmaster do not only fit into every hand but also into every golf bag. And with the patented AquaDura® coating dirt and rain simply roll off. This makes the Pinmasters your perfect companions on every round of golf.